Running short on time? You may have enough music after all! At the SL level you are allowed up to one minute longer or shorter than the 15-minute time requirement due to musical reasons. If the time limit is exceeded, the assessment will be based upon the first 16 minutes of the recording. At the HL level you are allowed up to two minutes longer or shorter than 20 minutes to accommodate the music. If the time limit is exceeded, the assessment will be based upon the first 22 minutes of the recording. Group performance must be between 20 – 30 minutes and must consist of recordings from two or more public performances. Missing that last minute or two? To meet the length requirement (SL – 15 minutes, HL – 20 minutes), you can simply add another minute by recording a solo etude or playing a short duet with a friend or teacher. 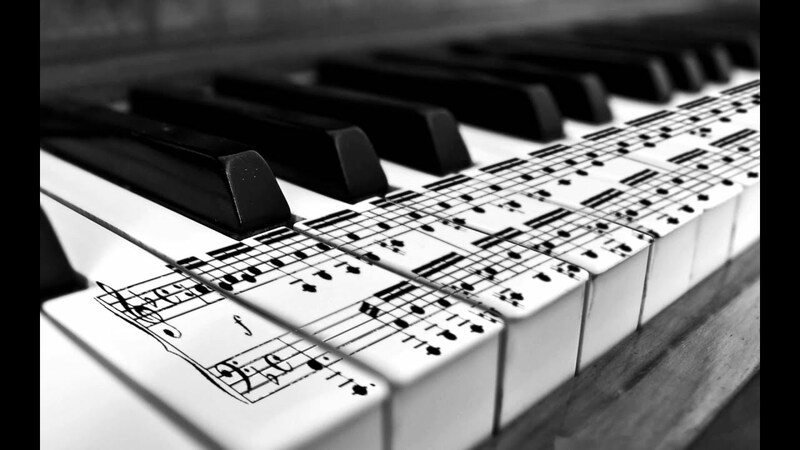 If you are performing a duet, remember to make sure you notate on the cover sheet which part you are playing. You can only use one duet or small ensemble piece. Don’t forget to use the accompaniment and tune the piano! Criteria A from the rubric shows the reduction of marks is significant without accompaniment. Out of 4 marks, the performer loses 3 marks. If written in the score, musical accompaniment is required. In the case of concertos, a piano reduction (instead of a full accompanying orchestra) is acceptable. Ensure you have adequate rehearsal preparation with the accompanist. The piano must be recently tuned and in tune on the recordings. Pre-recorded accompaniment tracks are strongly discouraged in the majority of solos and should be avoided. Exceptions may be made with guitarists for example using pre-recorded accompaniments such as Rock School exam books. These come with pre-recorded accompaniment and allow the player to be heard as a soloist but “in context”. In the case of solo instruments such as drumset, bass and guitar, it is expected that these instruments would perform with an accompaniment of a typical rock or jazz group as an example. In the case of guitar or bass guitar, it is possible to play guitar duos, for example, with another guitarist who would trade melody and accompaniment patterns. In this case, it needs to be labeled accurately on the coversheet. For example, Track 1 – Candidate melody from beginning until 1:15, accompaniment 1:16 – 2:30, melody from 2:31 – 3:40. Good luck on your performances! Share your terrific music making with your principal, fellow teachers, friends and relatives. It’s a present they will always treasure and a great part of who you are! Umbrella Maps: Who Knew Music Theory Could Taste This Great!